New York state recently banned the use of disposable plastic bags, but left it up to cities to decide whether to charge an additional fee on other disposable single use bags, which has been shown to be much more effective in reducing the amount of waste produced. We are thrilled that the state has passed a ban on plastic bags, which are a scourge to our environment on many levels. 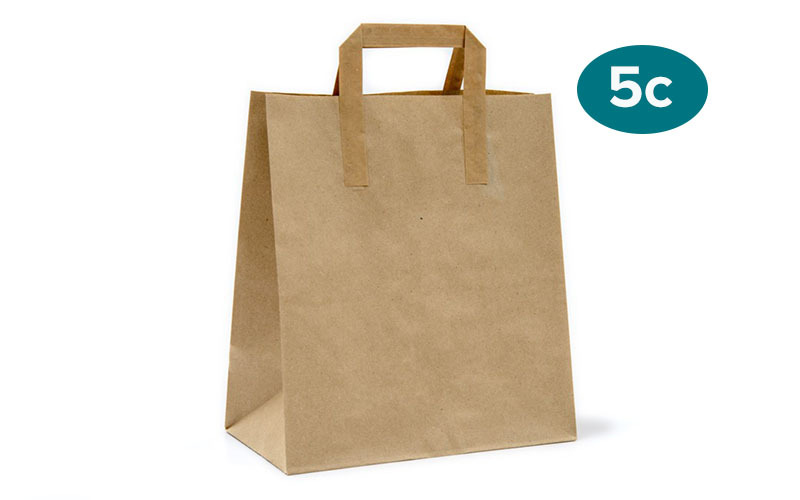 However, all precedent indicates that to truly reduce single-use disposable bag use by consumers, the statewide ban should be accompanied by a fee on other single use bags such as paper bags. What’s more, we know that this formula—plastic bag ban with a fee on other single-use bags—works. In Portland, OR, a plastic bag ban without a fee on paper resulted in a 491% increase in paper bag use, and an almost $5 million increase in the cost of bags. This makes no sense for any city, environmentally or financially. Meanwhile, a plastic bag ban with a 10 cent charge on paper reduced paper bag use by 30% in the first year of LA County’s bag ban. The charge also offsets the stores’ costs of distributing paper bags, which can be two or more times as expensive as plastic bags. Additionally, where a fee/ban hybrid has been established, costs of fixing recycling sorting machinery from tangled plastic bags has been reduced by several million dollars, as have sanitation department costs for collection and disposal of these bags. You can read Melissa’s full testimony here. New Yorkers Applaud Sanitation Salvage’s Closure Garbage haulage company involved in two horrific deaths closes its doors after years of advocacy. Advocates Call for Stronger Commercial Waste Reforms after City Study Shows Benefits City shows exclusive waste zoning would bring traffic, pollution reductions, double recycling rates, and create green jobs.